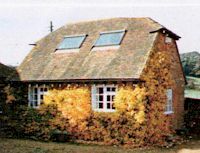 Welcome to our New Forest Cottages section, with a range of holiday cottages in Hampshire and The New Forest, available to rent direct with the owner. The holiday homes shown are in ascending order of size of property, so please scroll down the page for larger properties. The New Forest is probably most famous for its ponies, which wander free around the countryside, and for the wealth of lovely walks in beautiful countryside. Renting a self catering holiday cottage in The New Forest gives you the flexibility of eating in, or dining out at one of the many good country pubs or restaurants. The South Coast is also easily accessible, with Lymington and Christchurch within easy reach. 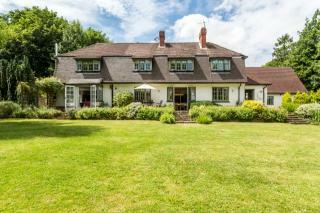 Sunny self-contained ground floor annexe to Gorley Vale Farm. Sleeps 2. £300 - £300 / week. 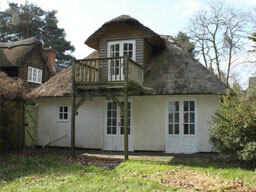 Secluded thatched hideaway in a sought-after corner of the New Forest. Sleeps four easily. Extra small bedroom suitable for a child. £357 - £772 / week. Welcome to The Crest, a family run holiday home located within The South Downs, Hampshire. 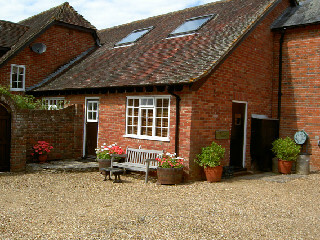 Our focus is on ensuring our house offers you the most relaxing break away from it all. £875 - £1700 / week. 5 bedrooms | 3 bathrooms | Sleeps 9 people.